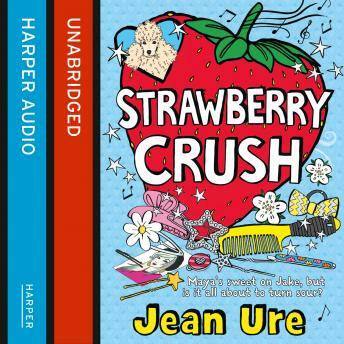 A brand new story of crushes, first love and friendship from the original Queen of Tween - Jean Ure! When Maya falls off her bike and into the arms of Jake Harper, her cousin Mattie thinks the crush that follows will be as short-lived as the rest - especially as Maya is a Year 8 nobody and Jake is a Year 12 god. Mattie's pretty sure that Jake's taken, anyway.